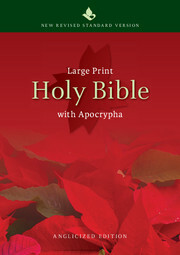 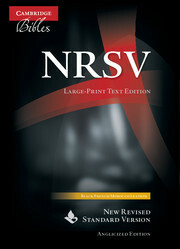 The NRSV Large-Print Text Edition offers the Bible reader - whether in Church, school or home settings - the comfort of large, bold print that is beautifully clear and easy to read. 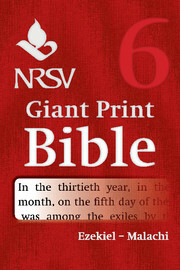 It uses the Anglicised NRSV text which adopts British usage for spelling, punctuation, phrasing and grammar, and is available in a choice of binding styles and editions - either with, or without the Apocrypha. 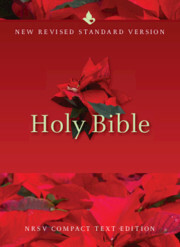 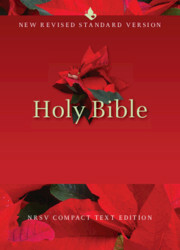 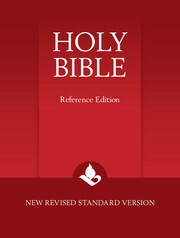 This Bible contains the Old and New Testaments, and comes in a sturdy hardback binding.